As the new school year looms right around the corner, many parents begin to feel the pressure to accommodate the many needs of their high school-bound teenagers – shopping for new clothes, school supplies and a tanning membership? With popular TV shows like ‘Jersey Shore’ promoting “GTL” (gym, tanning, and laundry) an enormous impact is made on how our impressionable teens feel they should look, regardless if it is hazardous to their health. Despite the widespread public health messages on the dangers of ultraviolet (UV) tanning, parents are still signing off on that consent form allowing their teenagers to use a tanning bed. Current New York State law mandates that children 13 and under are banned from using all UV devices, while those aged 14 to 17 require a note from their parents. While this sounds good on paper, studies in the United States and abroad indicate that up to 88% of tanning businesses illegally allow minors to tan without parental consent. Furthermore, the notes from parents are often valid for up to one year and once a teen has access, they are potentially allowed to tan limitlessly without renewing the parental consent. 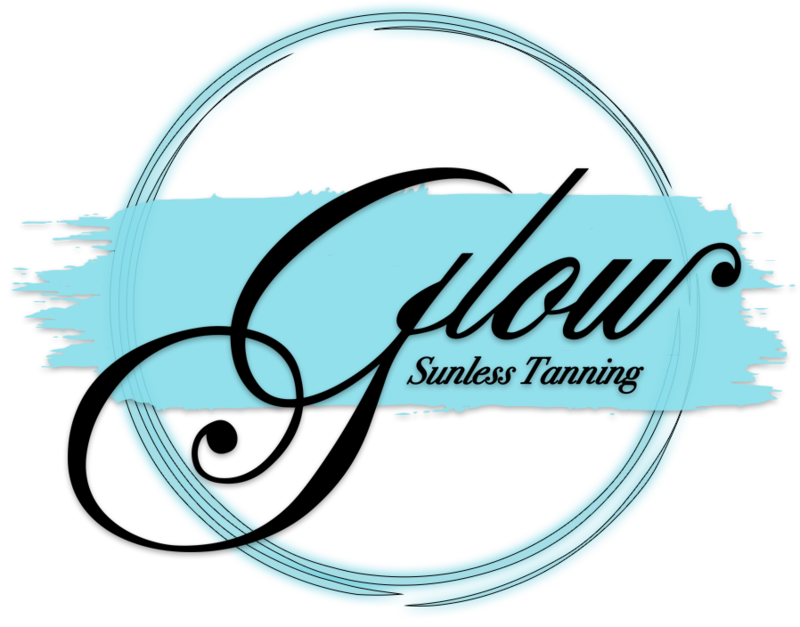 Approximately 30 million Americans visit tanning salons every year, and 2.3 million of those are teenagers according to the Skin Cancer Foundation. On average, 1 million people tan daily, and 70% are Caucasian women aged 16 to 49. Tanning is big business, generating $5 billion annually in the U.S. (up from $1 billion in 1992), and it is difficult to avoid their catchy slogans and even advertisements in high school newspapers. What about your vitamin D? Many tanning salons claim tanning provides you with the correct amount of Vitamin D. According to Dr. Sherrif Ibrahim, MD, PhD a skin cancer specialist at the University of Rochester Medical Center, there are many safer ways to get the vitamin D our bodies require. “It’s difficult to explain to a teenager that something they are doing now that makes them feel good about their appearance may cause cancer in 30 years, they just have no concept of what that means.” Dr. Ibrahim continued, “Skin cancer in this country has reached epidemic proportions. Our offices alone treat around 100 cancers per week, and 90% of these are on the head and neck, often requiring extensive surgery. If the cancer scare isn’t enough to convince teens of the risks involved with indoor tanning, young tanners can also expect to have premature wrinkles, skin discoloration, cataracts, burnt skin, dryness, nausea, reactions to photosensitive medications and, of course, cancer, according to the American Academy of Pediatrics.